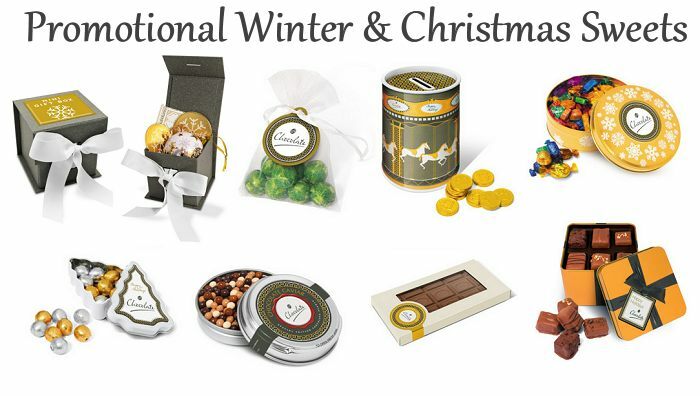 Here's our selection of promotional confectionery and snacks for Winter and Christmas 2018 with logo printed wrappers and container lids for delicious seasonal promotional gifts. If Christmas sweets is not your bag you might like our selection of Corporate Christmas Gifts & Christmas Giveaways Ideas. Dave's selection includes some low cost fully printed stocking fillers as well as some very classy gift items.